SJS Handyman is your one-stop shop for a wide range of smaller home repair and improvement projects. Whether you need a new ceiling fan installed, sink fixture replaced, broken table fixed, a room painted, some drywall repaired or just someone to fix the fence, we offer fast and affordable solutions to your problems. Even if you just need a light bulb changed or a towel bar installed SJS Handyman is here to help you out! Your Handyman in San Marcos! 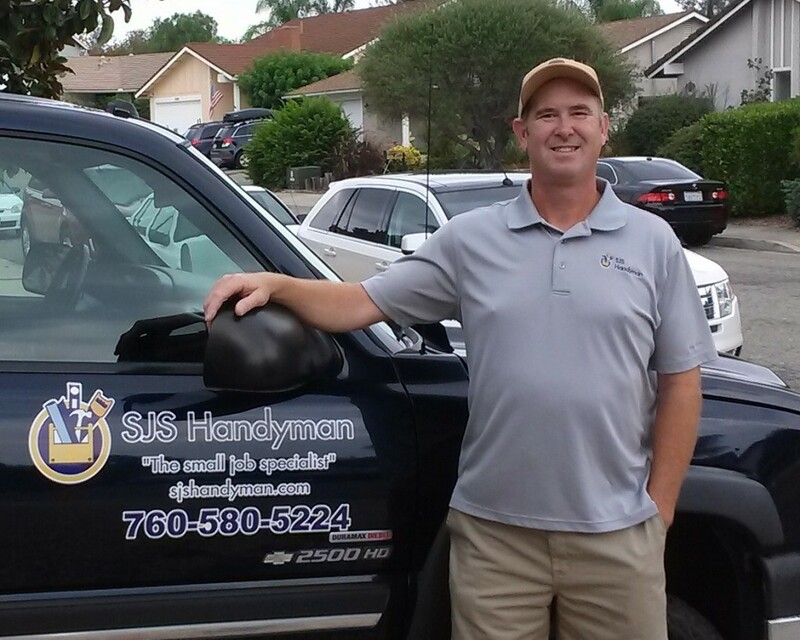 At SJS Handyman, we’re proud to provide our experienced handyman services for your home. We provide handyman services to San Marcos and the surrounding cities. 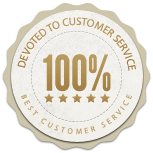 It’s no wonder so many people trust SJS Handyman with their home. We’d love the chance to serve you as well!